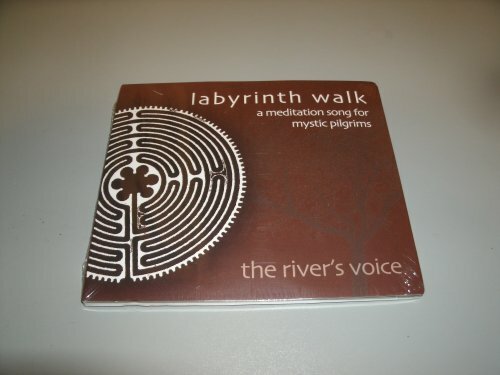 It's the Labyrinth Walk song you love from the Unfolding CD, except longer to accompany you on an actual walking meditation or a virtual one. The first track is like the album version, only stretched out to 24 minutes, with instrumental spaces between verses to soak in the lyric and be present to your own steps. The second track is an instrumental version featuring Richard's drumming, ideal for a virtual labyrinth meditation as you drift off to sleep or take a centering break at your workstation. Written, created, and produced by Richard Bruxvoort Colligan. Vocals by Trish Bruxvoort Colligan.